Colloquial Cantonese: The Complete Course for Beginners has been carefully developed by an experienced teacher to provide a step-by-step course to Cantonese as it is written and spoken today. 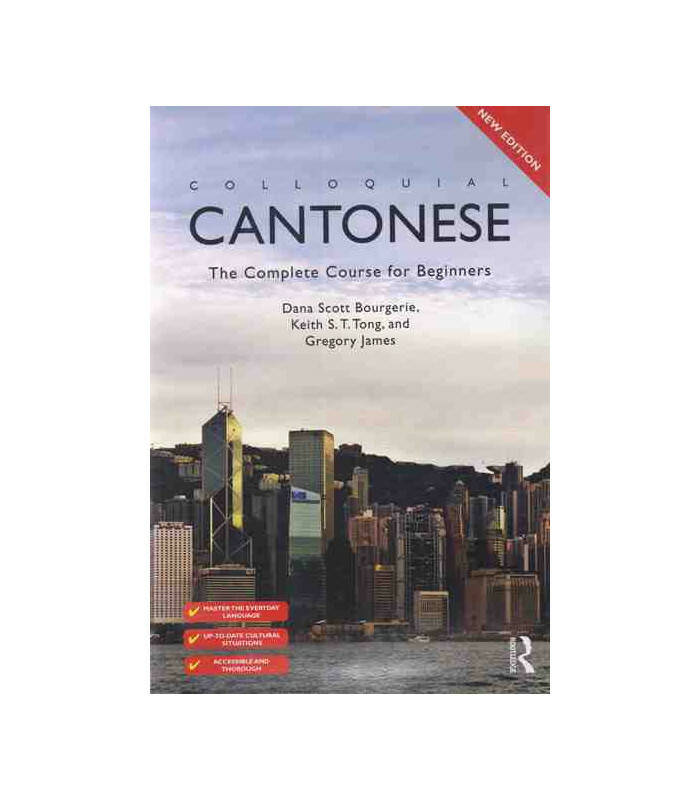 Combining a clear, practical and accessible style with a methodical and thorough treatment of the language, it equips learners with the essential skills needed to communicate confidently and effectively in Cantonese in a broad range of situations. No prior knowledge of the language is required. Colloquial Cantonese is exceptional; each unit presents a wealth of grammatical points that are reinforced with a wide range of exercises for regular practice. A full answer key, a grammar summary, bilingual glossaries and English translations of dialogues can be found at the back as well as useful vocabulary lists throughout. 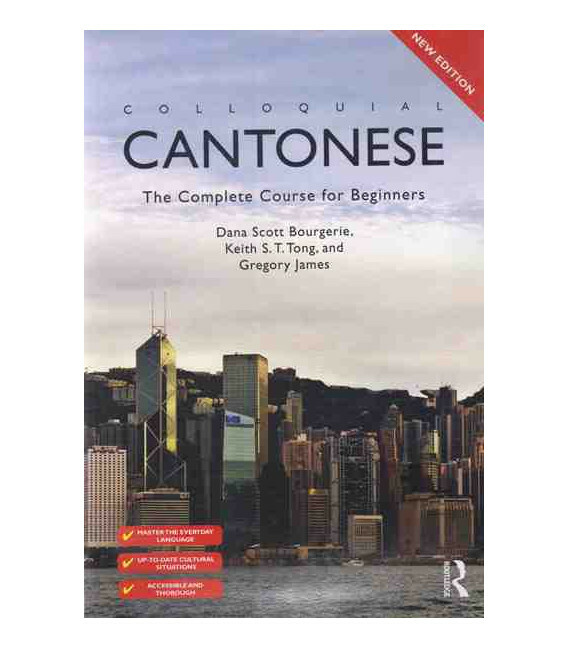 Balanced, comprehensive and rewarding, Colloquial Cantonese is an indispensable resource both for independent learners and students taking courses in Cantonese. Dana Bourgerie is an Associate Professor of Chinese at Brigham Young University.